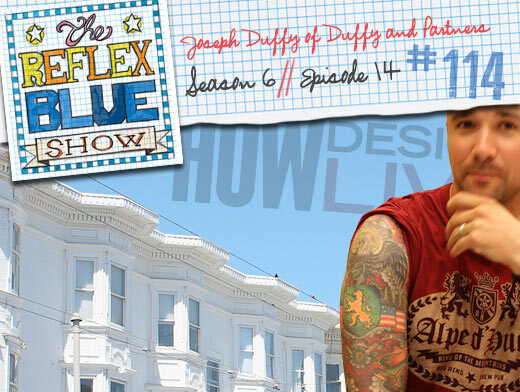 We continue our HOW Live interviews this week with Joseph Duffy of Duffy & Partners. We basically speak about packaging and branding using the visual brief that Duffy & Partners has fine-tuned over the years. We also speak of the new Mall of America work they have done. And co-hosting? Why, it’s none other that the return of Nate Voss, who will be with us again for episodes 116 and 117 in the upcoming month!